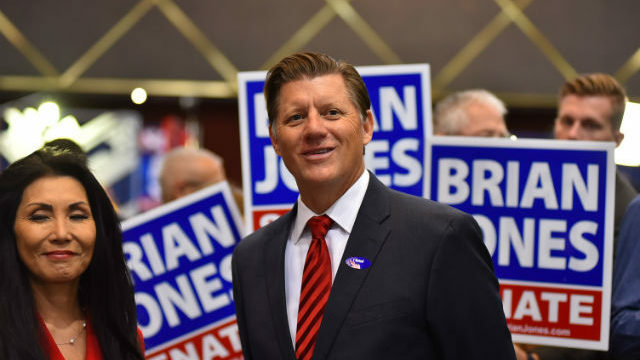 Former Assemblymember Brian Jones was elected to the state Senate while Encinitas City Councilmember Tasha Boerner Hovarth appears headed to the state Assembly in a night that saw all incumbent state Senate and Assembly members re-elected. 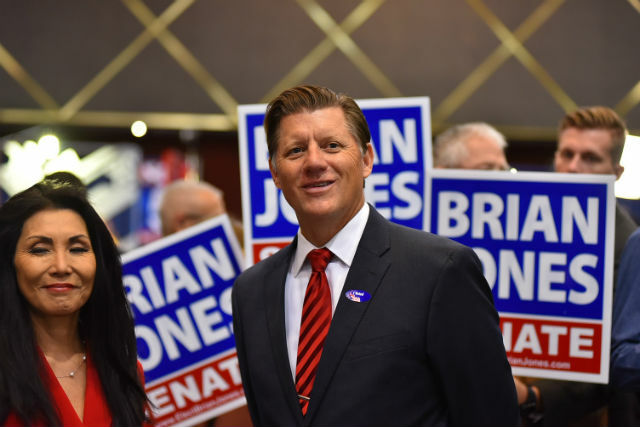 Jones, a Republican, was termed out of the Assembly in 2016, and has served as an appointed member of the Santee City Council in the interim. He is taking over the 38th District seat in East County held by termed-out Sen. Joel Anderson. Jones was leading Democrat Jeff Griffith by 56.3 percent to 43.7 percent. Hovarth handily beat Elizabeth Warren, a political activist who gained notoriety opposing the Trans-Pacific Partnership. The margin between the two Democrats was 56.3 percent to 43.7 percent. Hovarth will represent the 76h District in North County. 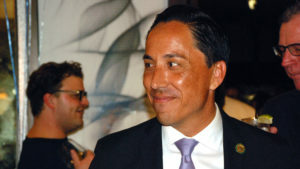 Sen. Ben Hueso cruised to re-election in the 40th District, while incumbents Randy Voepel in the 71st Assembly District, Marie Waldron in the 75th District, Todd Gloria in the 78th District, Shirley Weber in the 79th District and Lorena Gonzalez Fletcher in the 80th District all appeared headed for re-election. Assemblymember Brian Maienschein, a Republican, faced a spirited challenge from Democrat Sunday Gover in the 77th District, but appeared headed to re-election with 53.1 percent of the vote to his opponent’s 46.9 percent.